Kendric Projects is currently working with STARS Air Ambulance, alongside Avio Design Group for engineering, on the development of the first STC-certified Soft Storage Restraint Case designed for STARS’ fleet of new H145 helicopters, which are planned to be in operation in spring 2019. 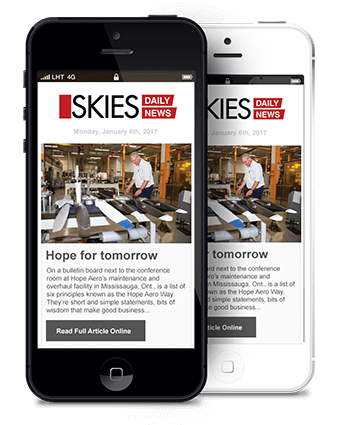 STARS will be the first in Canada to have the new Airbus H145 helicopters, and Kendric will be fully invested in bringing the Soft Stor­age Restraint Case to market for the organization. 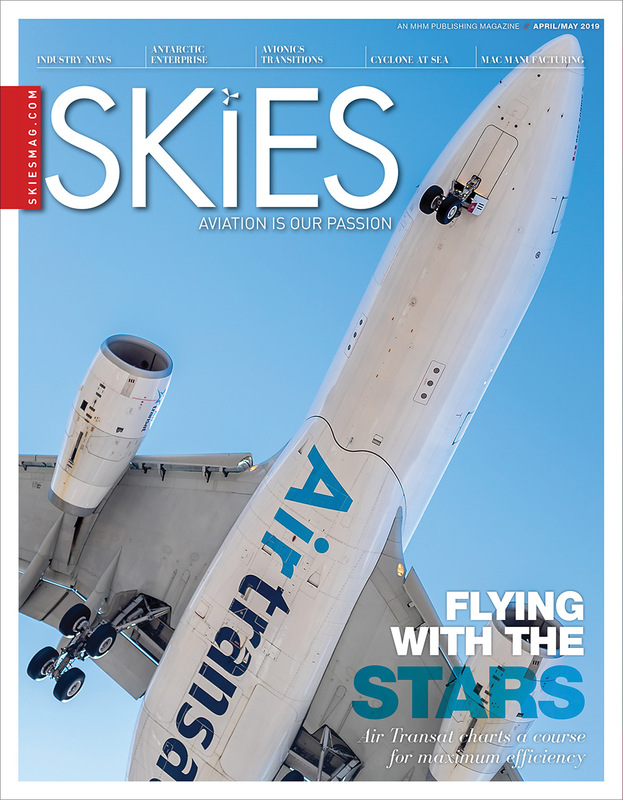 STARS is planning to purchase nine new H145 aircraft over the next five years to replace its current BK117 helicopters. 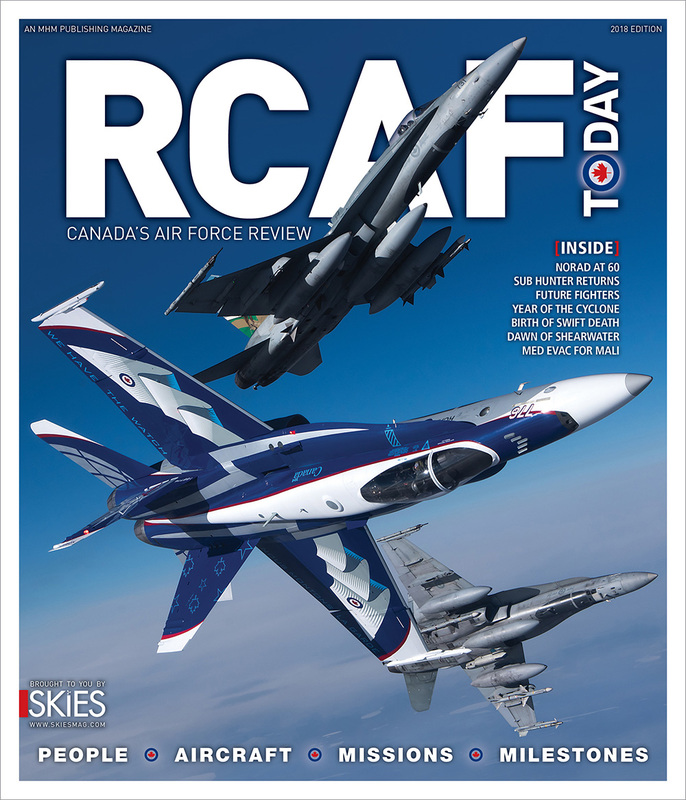 The nine aircraft are needed to operate STARS’ six bases across Canada. In related news, members of the STARS medic team recently competed at this year’s Sim Cup at the Air Medical Transport Conference (AMTC) in Phoenix, Arizona, outfitted with Kendric Projects’ Air Medic Vests. 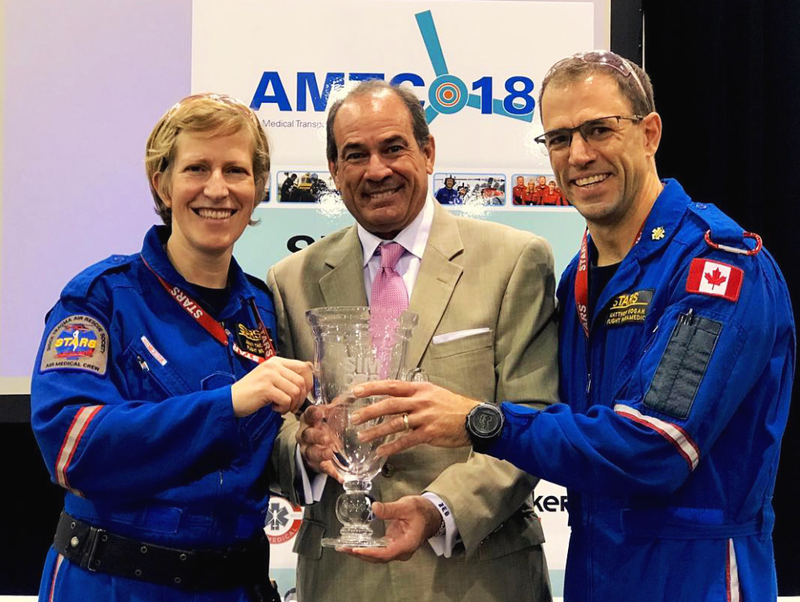 STARS flight nurse Jenny Thorpe and flight paramedic Matt Hogan bested 11 other teams from across North America at the annual critical care skills contest. The teams competed head-to-head, showcasing their real-time and real-situation skills while utilizing the latest in patient simulation, judged by this years’ panel in front of the live AMTC audience. 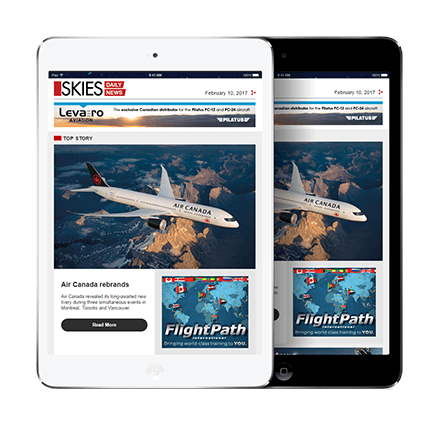 “This year’s scenarios were incredibly complex and required superior clinical skills and situational awareness,” said Rick Sherlock, president and CEO, Association of Air Medical Services (AAMS). Sherlock added that AAMS is proud to announce that STARS has won the 2018 Sim Cup and demonstrated all the best parts of the industry. “We are so proud of the STARS’ medic team for winning this year’s Sim Cup,” Crowe added. 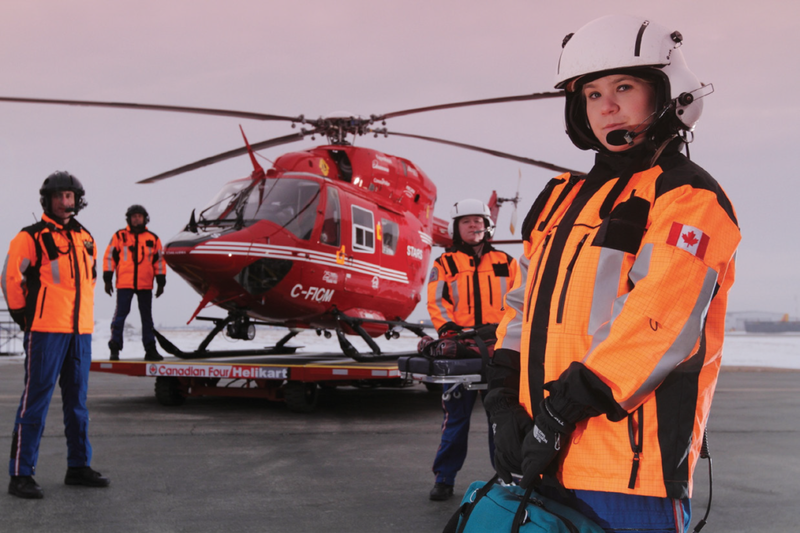 Crowe worked with STARS’ senior flight paramedic, Greg Barton, in the development of Kendric’s Air-EMS Apparel Program, designed and manufactured Air EMS jackets, parkas, and vests for the entire STARS crew.